Time is running out! Christmas is almost here! Are you having a hard time picking out gifts for your family, friends, and coworkers? Is your wallet a little tight this time around? This gift giving guide will inspire you to give the best gifts to the people around you. Although its always convenient to give a gift card, giving a special gift means you care. 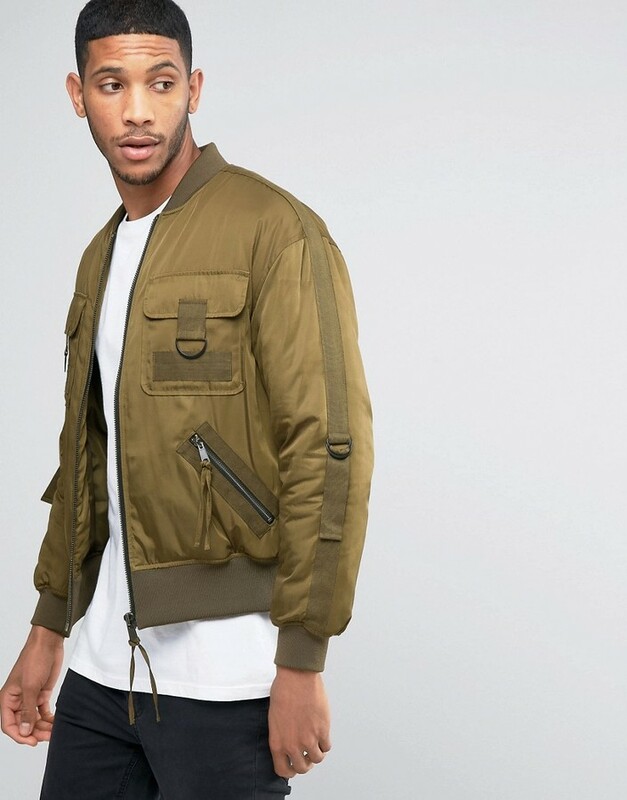 All these items are right under $50. They are worth buying and special to receive. VIKTOR & ROLF FLOWER BOMB GIFT SET ($35): GET HER THE FAVORED SCENT OF THE YEAR! ITS CUTE, PINK & SMELLS LIKE ROSES. ALSO AT AN AFFORDABLE PRICE. LORD & TAYLOR TOTE ($38-50): CHIC VERSATILE TOTE FROM THE ONE OF THE TOP OF THE LINE RETAILER STORES. SONIA KASHUK LOTION GIFT SET ($20) : THIS SET SMELLS AMAZING! YOULL WILL WISH YOU CAN KEEP SOME FOR YOURSELF! COLE HAAN FASHION SUNGLASSES POLARIZED ($35): POLARIZED SUNGLASSES ARE PRETTY SPECIAL, GET THEM AT THIS AFFORDABLE PRICE! YSL CLASSIC RED LIPSTICK ($37): WHO WOULDNT WANT A YSL LIPSTICK? CLASSIC,RED & DESIGNER! LOVE IT! 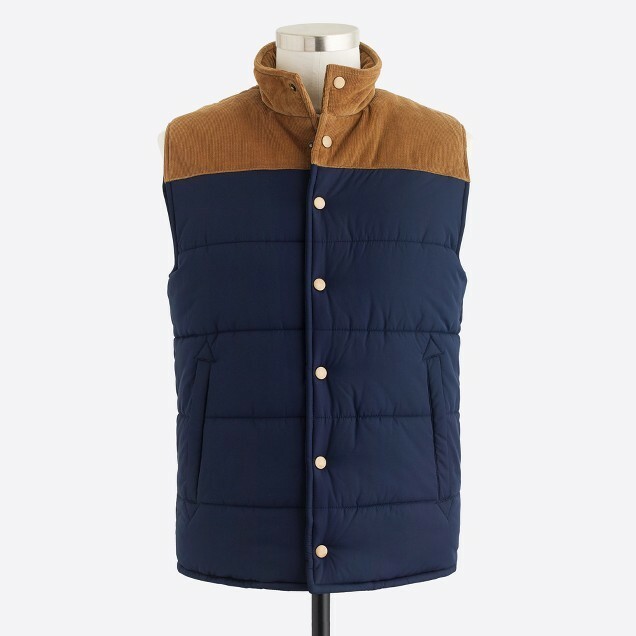 J.CREW FACTORY WINTER VEST ($39): ALWAYS A GOOD IDEA TO GET PREPARED FOR THE WINTER, WITH A NICE J.CREW VEST. ASICS RUNNING SHOES ($40): GREAT FOR RUNNING, OR HANGING AROUND TOWN. SHAVING KIT ($30): SOMETIMES YOU NEED A GOOD OL’ FASHION KIT – FOR THE BEARD. 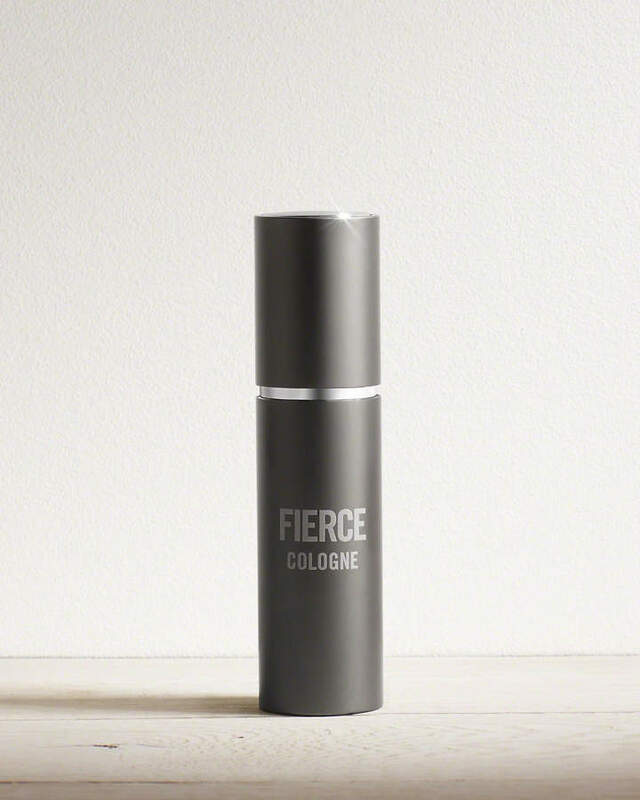 FIERCE TRAVEL SPRAY: SMELLS GOOD AND HE CAN TAKE IT ANYWHERE! BAJA HOODIE: FOR THE COMFORTABLE HIPSTER. GRAPHIC VINTAGE FEEL TEE: A GOOD SOFT TEE, IS ALWAYS AMAZING TO HAVE. ALEX AND ANI BANGLE ($28): CAN EVEN ADD EXTRA CHARMS IF YOU WISH! PINK STAR BOOTIES($12.99): FOR THE FASHIONISTA IN THE HOUSE! Love your list! Especially the bff gifts!